← What Goes On These Pylons? 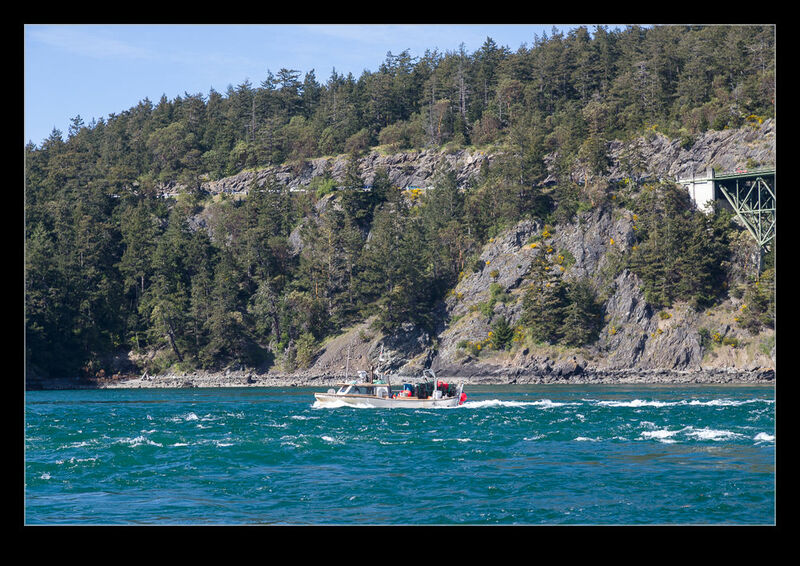 When the bridge was built over Deception Pass, it provided a reliable method of crossing off Whidbey Island. Prior to the bridge, a boat was needed. I was there on a rough day – the weather was lovely – but the current running through the pass was pretty impressive. Watching the boats fight it made the flow very apparent. Closer to the shore, the current would churn up the water to create standing waves a short distance away from the beach. It looked like the sort of thing that could easily overwhelm a smaller craft if you didn’t know exactly what you were doing. 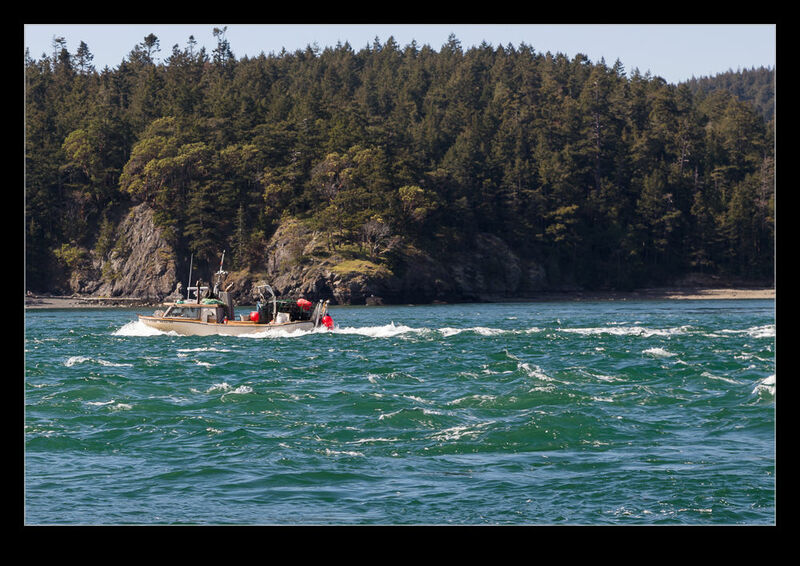 This entry was posted in Pacific Northwest, photo and tagged chop, current, Deception pass, photo, washington, water, waves, Whidbey island. Bookmark the permalink.